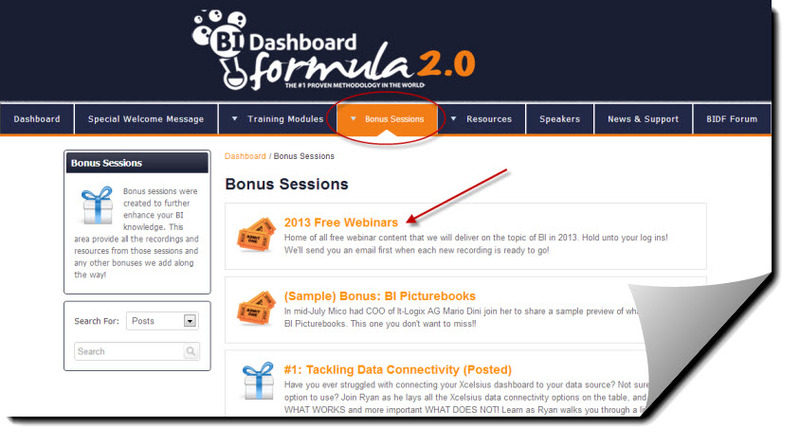 I’m sure many of you have heard about Mico’s online training series, the BI Dashboard Formula, that starts on the 6th of September. Well Mico is now taking this training on the road to Zurich, Switzerland, for our ONLY live event on September 19th, as part of the BOAK 2012 Conference. Step 5. Connecting the Data – The Moment of Truth! Click here to read the full details of each training module on the BIDF homepage! Registration closes on September 17th, and we have 6 spots left as of this blog post! What to expect: We’ve been told that being stuck with Mico in a room all day discussing BI is career changing literally. Lots of fun and lots of learning! Dashboards don’t kill dashboard projects, People do! “Dashboards” are tools to help business people assimilate information, but different roles, lines of business, and management levels need the right information at the right time. Strategic dashboards should present top level KPIs and performance monitoring metrics for management or executives. Sometimes these managers want everything including the kitchen sink, or believe that one dashboard project (expense) can serve the needs of management and lower levels. One dashboard should not typically serve the needs of multiple roles, and as I have found, it is typically easier to build two dashboards than try to build the security and logic. 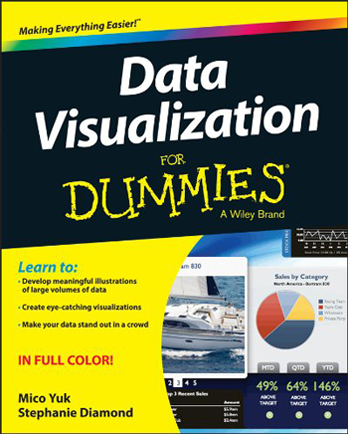 Analysts typically end up wanting the raw data so they can play with it in Excel. We have great new tools from SAP like Visual Intelligence and newer versions of Explorer that can begin to approach the needs of an analyst. Dashboards do make a great entry point for analysts, but generally lack the horsepower required out of the box. I have seen WebI or the addition of Antivia XWIS remedy the data volume, adhoc, and data export requirements that often come up with analytical dashboards. Operations generally means instant, real-time information. Call centers, dispatch, and emergency management users are typical consumers and if they don’t have a fast, super simple user experience, they will trash your dashboard. The connectivity needs to be very fast, especially in an operations center where someone is physically reviewing the dashboard throughout the day. Typically a bottle neck is real-time data availability unless the customer has experience building real-time applications. As such I recommend you flushing out this before dragging a single component onto the canvas. Informational dashboards are typically geared toward a broader audience of business users. As such, your dashboard needs to be built to win over this audience. The best way to do so is ensure the first phase of your project is delivered quickly, looks amazing, and must be functional. A dashboard design solution like Xcelsius has always been our BI Army Swiss knife for applications, but it is not magic. It has its own set of technical limitations that should be understood and communicated. 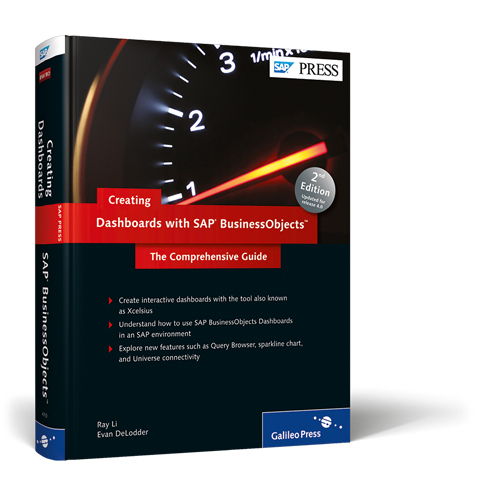 A dashboard developer or project manager should set expectations for what is possible out of the box, what extendable using third party software is, and that if you wait for SAP to deliver the fix or feature, it could be a long wait. I have walked into countless engagements where the business defined requirements and was told those requirements were possible with Xcelsius, yet no one ever pushed back to set expectations that it would require 40 queries and take 5 minutes to refresh. This is not good! Many dashboard projects may be pushed from the top down to end users who may have existing tools and processes for doing things. You have one shot to make an impressions with a new application and if you don’t have someone on your side who is respected by end users you could run into trouble even if you build the best dashboard. A business champion can provide gut checks along the way to make sure the dashboard will be generally adopted, and help evangelize the excitement of a new dashboard so upon delivery, you don’t face an angry mob who will block adoption of the new dashboard. Ryan Goodman is the Founder of Centigon Solutions, an SAP® software solution partner, that is strategically focused on developing add-on products for use with Xcelsius®. To learn more about him, please visit our Gurus page. We first want to say thanks for attending the Most Important Xcelsius Webinar of 2012! Consider this to be one of three upcoming blog posts discussing the details of the webinar. Please be sure to read it all the way through before previewing the video to view some great outcomes from the webinar. Enjoy! 96% Attendee approval rate from feedback survey! 500+ tweets on our twitter hashtags #AllAccessSAP and #XcelsiusSOD reflected the traffic of a mini conference (and still going BTW)! #SAPZen twitter hashtag has been bred into life! 6 Amazing SAP BI panelist, namely Mani Gill, Ty Miller, Jason Rose, Ian Mayor, Scott Leaver and Mani Srinivasan did an AMAZING job answering questions! Big thanks to them for participating and making this a success. You couldn’t possibly think that we forgot the BOOK GIVEAWAY from our friends at SAP Press?! CONGRATS to our winners (check your emails for more details). I wrote the foreword for this book and can personally recommend that you buy it now, especially if BI4 is on your plate. Electronic versions available for non US folks too! How far did this webinar reach? 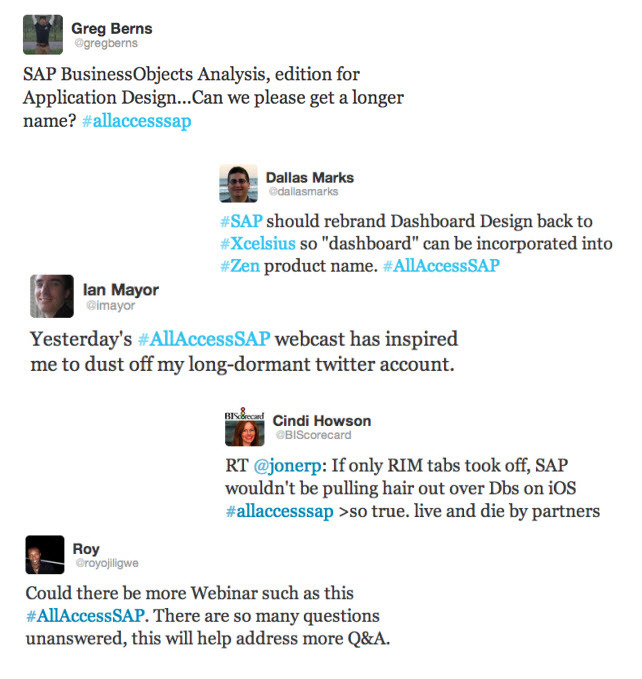 Check out the #AllAccessSAP twitter reach! Our Fav Tweets – Share the Community Passion! I will follow up with 2 more blog posts in the next week. 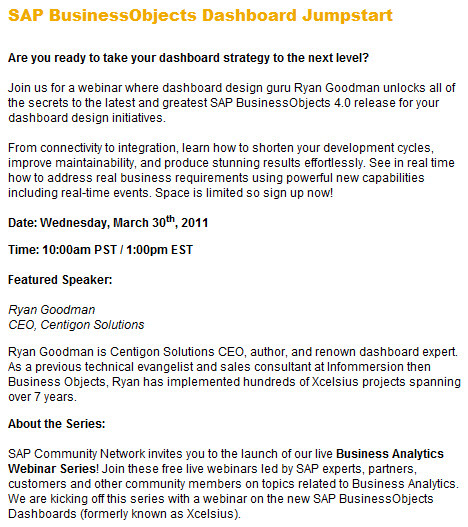 One that seeks to get even deeper answers from SAP on the most pressing questions not covered in the webinar. My 2nd blog post will focus on my thoughts on the Xcelsius SOD and what it means for SAP customers and their existing and future dashboards. We want to hear from you! Do post your comments below or on twitter using our hashtags #AllAccessSAP and #XcelsiusSOD to keep the conversation going. Remember big brother is reading. Mico Yuk is a SAP Mentor and SAP BI Influencer, co-founder of Benchmarkers Business Intelligence and founder of the Xcelsius Gurus Network, the Everything Xcelsius blog. To learn more about her, please visit her about page. Advanced Printing for Xcelsius is Here… Finally! While we try to keep promotions to a minimum on EverythingXcelsius.com, we could not resist posting about this new component because it is so heavily requested among customers. While some would argue that a basic function like printing should be taken care of by SAP, history has told us that they prefer to use the ecosystem to fill in certain gaps. Frankly, I don’t think that it could have been done any better than this. After clicking on the print icon, you can click and drag to draw the area for which you will print. This way if you only want a portion of your dashboard printed, you can do so. While still inside of your dashboard, you can instantly toggle the scale, margins, layout, and alignment of your image to print exactly what you want. This way every user is presented with the same visual print setup regardless of operating system. So if you need an advanced print button for Xcelsius, you can now look to DataSavy Tools for a sound solution moving forward. Get the Dash Printer NOW! All standard selectors (label menu, listbox, etc) allow you to bind the selection on the behavior tab, which is heavily used by many dashboard developers I know. For some reason, this property was omitted from the most popular selectors. This little feature has negatively impacted more than 70% of my dashboards, creating a less than optimal user experience. If SAP gave me this one property, my ability to build exactly what customers ask for would increase 10 fold. The order of importance for which components get this property starts at tables, then charts, then toggle selectors. So, what is that ONE feature that you can no longer live without in Xcelisus? If you could have ONE, and only ONE feature, added to Xcelsius that would provide the most impact to all of your dashboards, and never have another new feature again… what would it be? Make sure SAP Hears You! Once you have thought about this and shared it with the group here, I will make sure that all of the powers that be, view this post, but you also need to ensure that your request is officially put into the SAP request list. 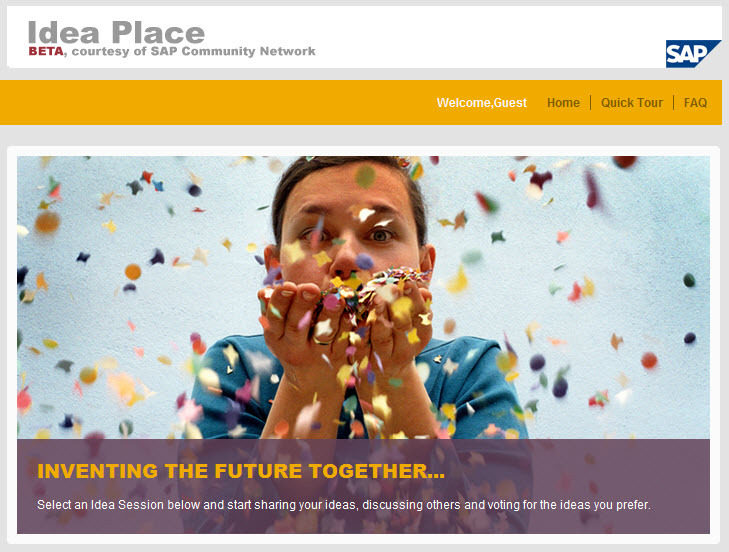 To do this, copy your request into the official SAP Idea page to ensure your voice is heard. The community really needs to ensure that we are asking for the right things to make Xcelsius an order of magnitude better than it is today. Thanks for your help. Click Here to Submit your Idea to SAP!